Hi friends! I received my Paper Pumpkin kit for August so today I'm sharing the projects that I made. The kit is called Pedal Praise. Think Bicycle...I was surprised when I received this kit! It had colors in it that I would have never thought to use. Let me step back a bit...I said surprised and that is exactly what this kit is all about...the element of surprise. I never know what I will receive. So I was surprised with the colors...Bermuda Bay and Baked Brown Sugar along with Crushed Curry and Raspberry Ripple. Now that I have played with them I like them alot! I made the 1 card as it is featured with the kit and then I made it my way. So here are my 2 finished cards. 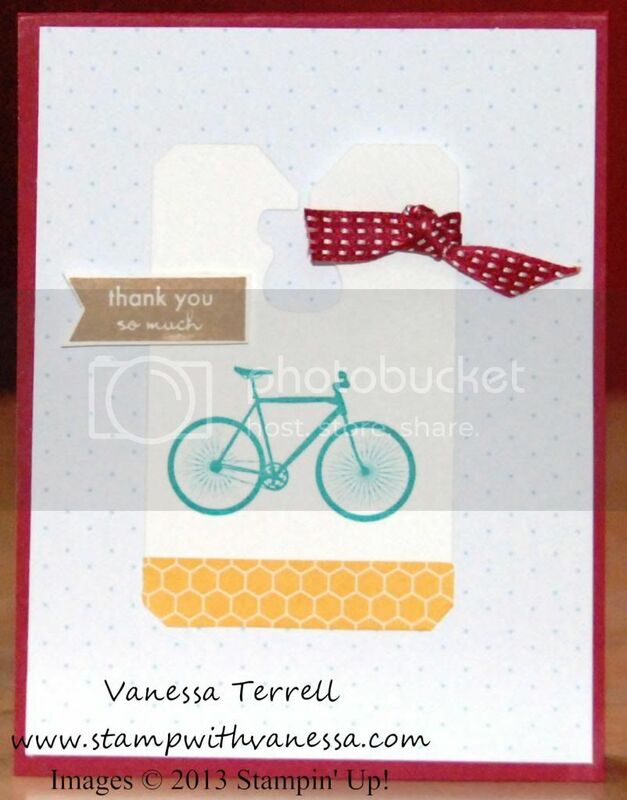 The first card is how it is suggested, except I added some bling to the spokes of the wheels of the bike! The second card is my way. Which card do you like? 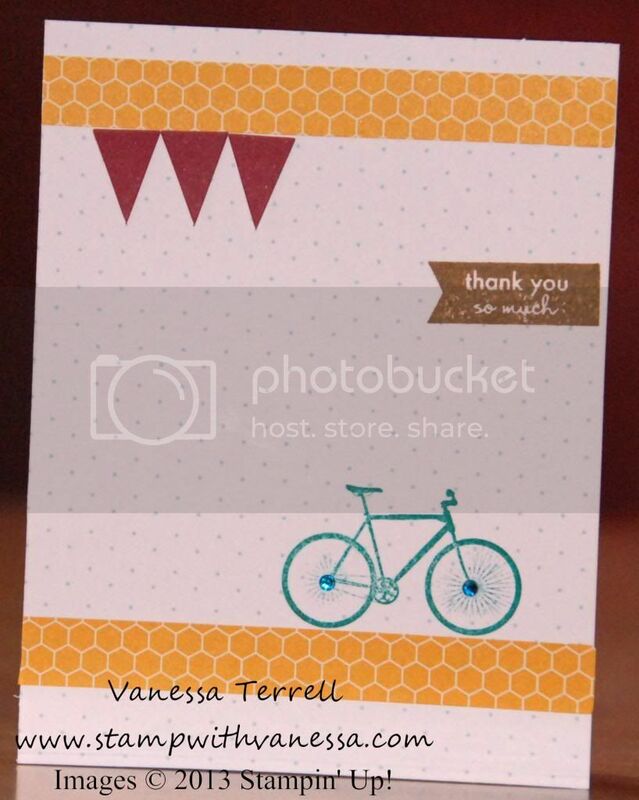 On the second card, I used my Big Shot, my Chalk Talk Framelits and added some ribbon. 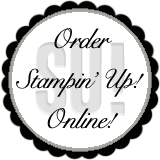 Remember when you sign up this month for Paper Pumpkin you get two months for $10. The normal subscription is $19.95. Use this special Promo code: PUMPKINDEAL and this link to sign up. 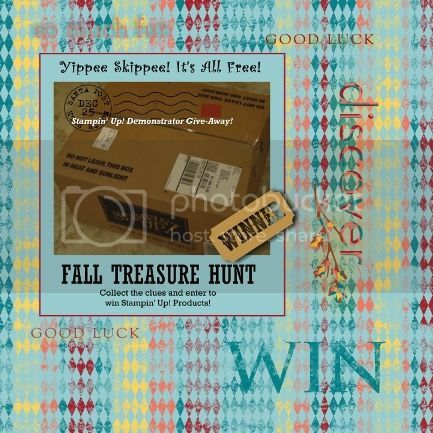 Labels: Big Shot, Late Night Stampers 2013 Fall Treasure Hunt, LNS, Paper Pumpkin, Stampin' Up!